Yamaha’s all-new NMax, while looking relatively ordinary, has a few tricks up its sleeve. Introduced in June 2015 it’s the first ever 125cc scooter to feature variable valve timing and ABS as standard. The variable valve timing comes into play at 6000rpm, giving the NMax impressive performance low down in the rev range - perfect for traffic light get-aways. 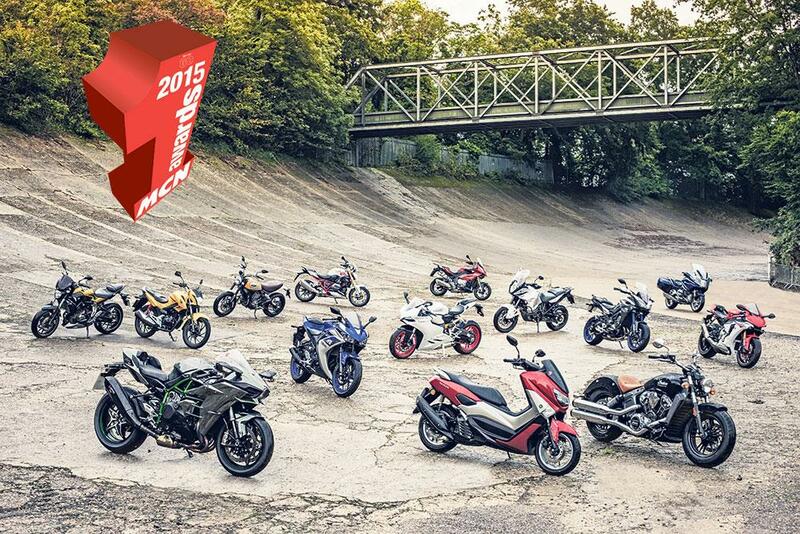 Then there’s a gradual increase in performance as the revs rise to keep the NMax accelerating swiftly. With 13in wheels and a short wheelbase, you’d expect the NMax to turn quickly and you’d be right. It drops into corners with next to no effort, but it’s not twitchy or skittish, even over rough surfaces. The NMax is perfectly stable all the way until the bellypan touches the tarmac at full lean and the ABS keeps everything settled, no matter how hard you squeeze the levers. Despite its small size I can comfortably get the bars to full lock without hitting my knees, which is a rare occurrence on scooters of this size. But if you find the NMax a little cramped, the footboards extend slightly up the fairing, so you can stretch your legs out for a more relaxed position. 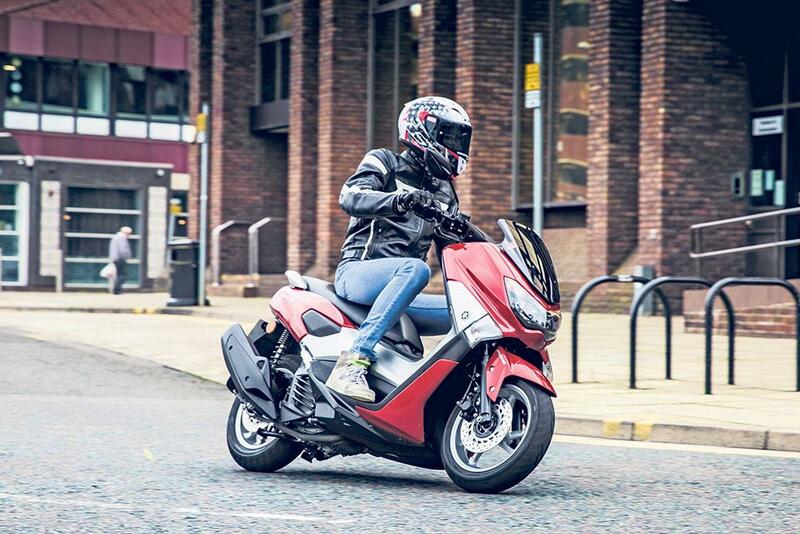 The NMax takes plenty of styling cues from its bigger brother: the TMax, making it one of the most stylish scooters around, without compromising practicality. You can fit a full-face helmet under the seat with room to spare for sandwiches. There are two cubby holes on the inside of the front fairing, perfect for stashing anything you may need to grab in a hurry. 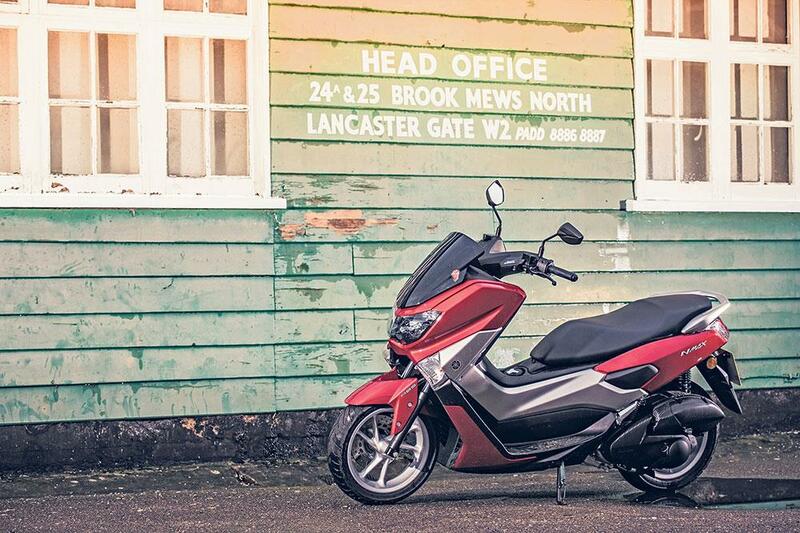 The final string in the NMax’s bow is the price: it’s £100 cheaper than the best-selling Honda PCX125 and it performs better, too.